When it comes to looking after your pet, there are many factors that will contribute to a healthy and happy lifestyle for them. However it can be easy to forget that your pet’s sleeping quality is one of the most important factors for a better lifestyle, just in the same way that humans need a good night’s sleep! Everyone deserves a little luxury when it comes to sleeping, but there are some essential health benefits too of memory foam beds. So to find out why it’s worth investing in one, read the following benefits! Does My Dog Need It? It’s certain that a good quality memory foam bed will significantly ease the pain for dogs that suffer with problems such as joint or muscular pain. However that doesn’t mean they are only useful in medical cases as any dog can benefit from the comfort it provides. Memory foam beds are a great choice for dogs of any age or physical condition as they will provide a fantastic night’s sleep! The ability to alleviate aches and pains for elderly dogs is especially important as they may be more prone to suffering from conditions such as arthritis, hip dysplasia and other joint issues. Memory foam dog beds help to ease these discomforts by allowing the muscles and joints to rest in their natural position. In addition, any dog may be prone to joint stiffness in the mornings in the same way that humans are! Temperature regulation is a benefit that sets memory foam beds apart from ordinary foam mattresses. 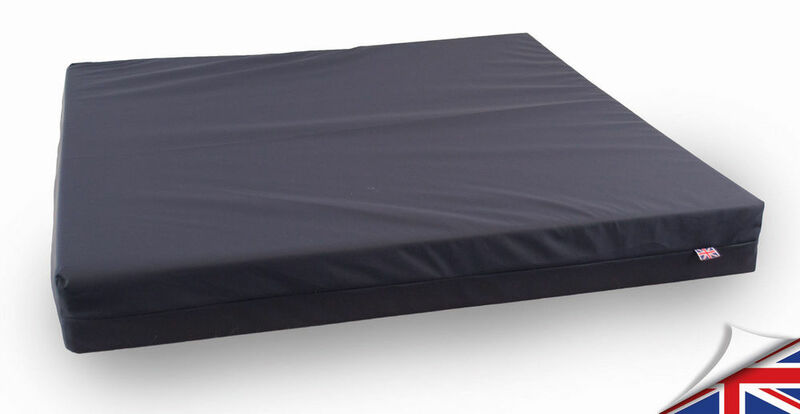 Memory foam beds respond to your dog’s temperature to provide a more comfortable platform. This should prevent your dog from overheating and choosing to rest on the cooler floor. Wherever the joints choose to rest on the mattress, the specialised foam moulding will adjust to the contours of your dog’s body. This will allow for extra comfort, support and luxury and the mattress will memorise your dog’s natural sleeping position. Perhaps the most obvious benefit of all is the pure comfort a memory foam bed will provide. Even if your dog is young and healthy, they are sure to have the best night’s rest they’ve ever had on a super comfortable bed! As with humans, the higher the quality of your sleep, the healthier your lifestyle! 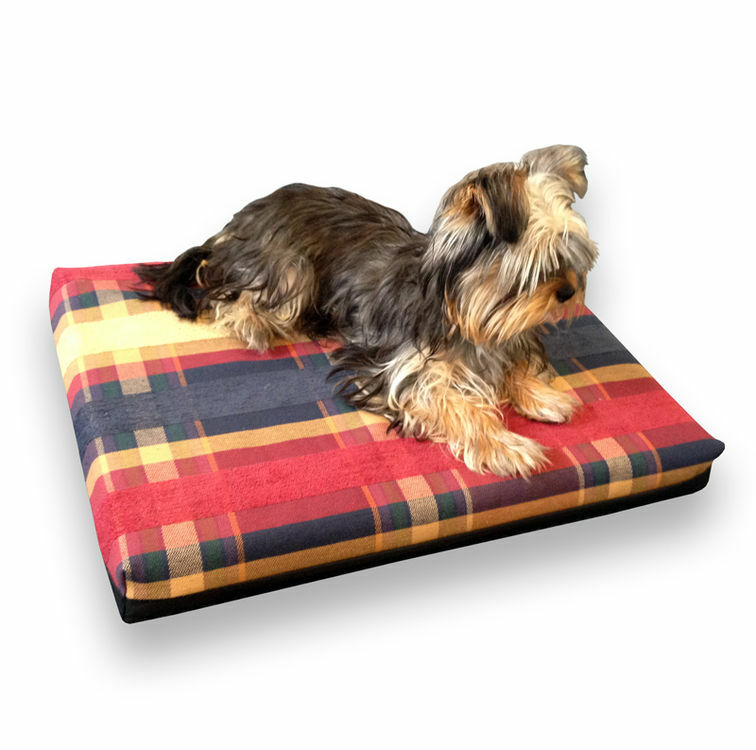 Please click here to browse our range of dog beds.